We’re currently looking to buy a house in Tooting, which is proving to be a very stressful and time consuming process. We were close to buying one, until we found it had a killer plant called Japanese Knotweed. And so it was sadly back to the drawing board. Last week we looked at a couple of properties after work and we were starving – it’s over an hour from Tooting to where we currently live, so we thought we’d try out somewhere there. 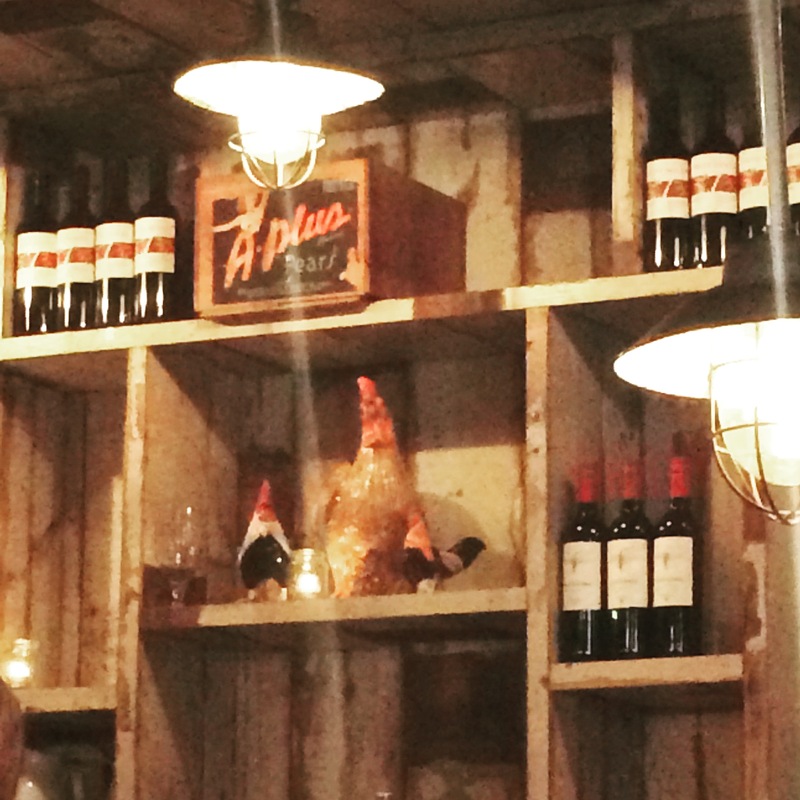 Tooting really seems to be growing in popularity at the moment, with lots of cool restaurants opening in the area. One of these is Chicken Shop, owned by the Soho House Group, which currently has branches in Tooting, Kentish Town, Whitechapel, Holborn, and rather randomly, Chicago. 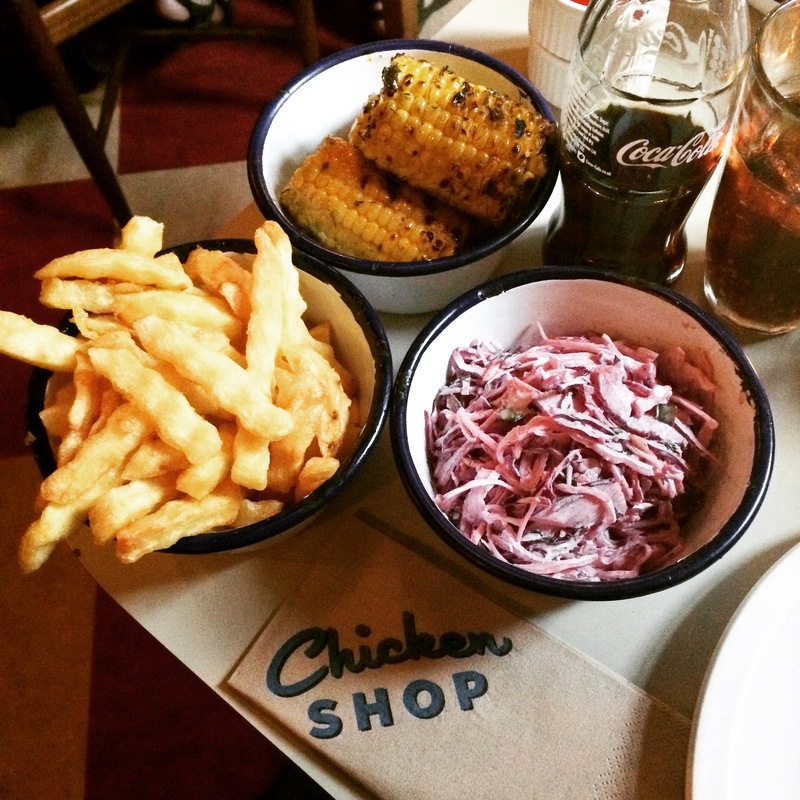 The premise of Chicken Shop is pretty simple (much like most of the new restaurants popping up these days). You pick a whole, half or quarter chicken and then order some sides, from crinkle cut fries, coleslaw, corn on the cob or butter lettuce & avocado salad. 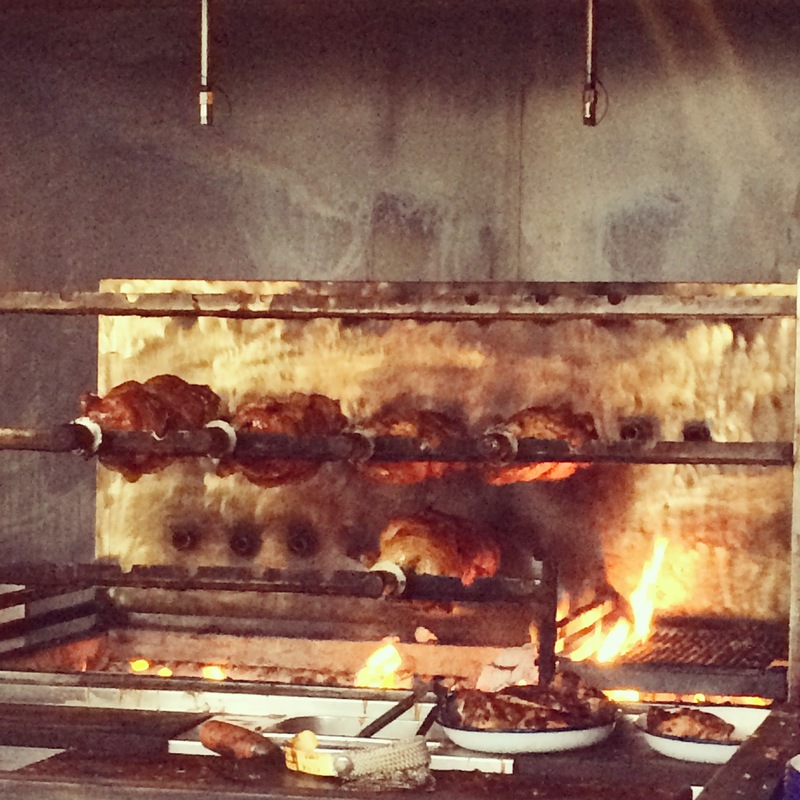 The chicken is only available in one flavour, as it’s all roasted together on the spit. 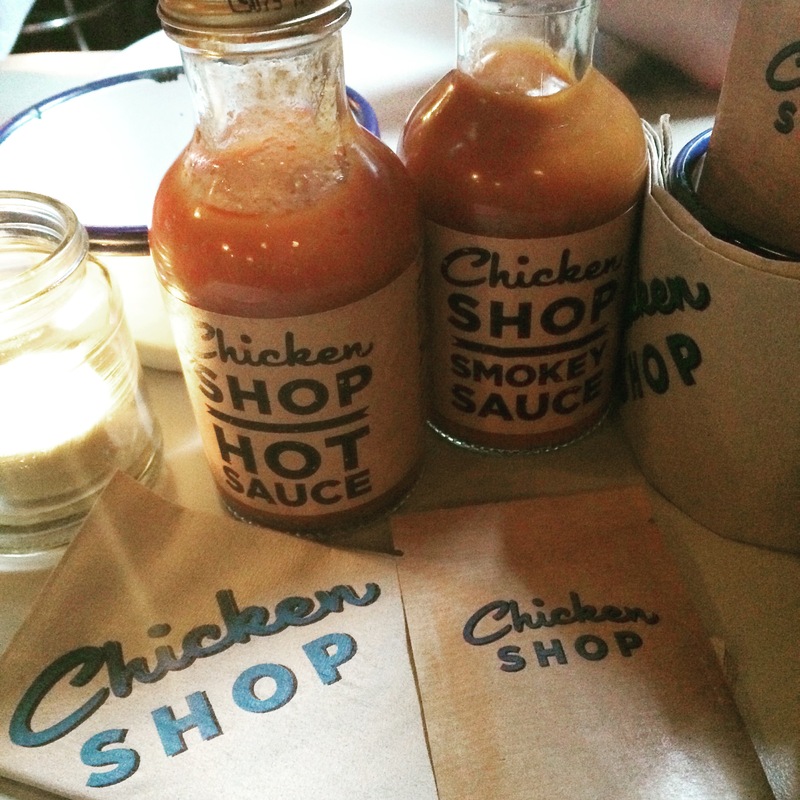 However if you do want to give it some extra flavour, there are two Chicken Shop sauces on each table – hot or smoky. We ordered a whole chicken between us, with some crinkle cut fries, coleslaw and corn on the cob. We were offered melted garlic butter for the corn on the cob, which was brought to the table and drizzled over the top – yum! The chicken was incredibly juicy and meaty and the sides were good. I did find that the chicken was cut quite oddly though, to the point that some parts on the plate looked like breast but actually had a bone in. The restaurant is very dimly lit (hence why I didn’t get many good photos), so you had to be really careful watching what you were eating. It had a great ambience in there, though. It’s a small place but it doesn’t feel as though they’ve crammed too many people in, and chicken bone issues aside, I prefer restaurants to be more dimly lit and cosy like this. 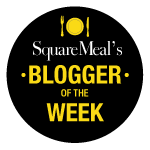 There are lots of fairly new chicken restaurants in London at the moment – I’ve previously written reviews of Chicken Box in Shoreditch and Chick N Sours in Dalston. I felt that the sides let Chicken Shop down a bit, as they were quite basic, compared to the inventive sides at Chick N Sours. 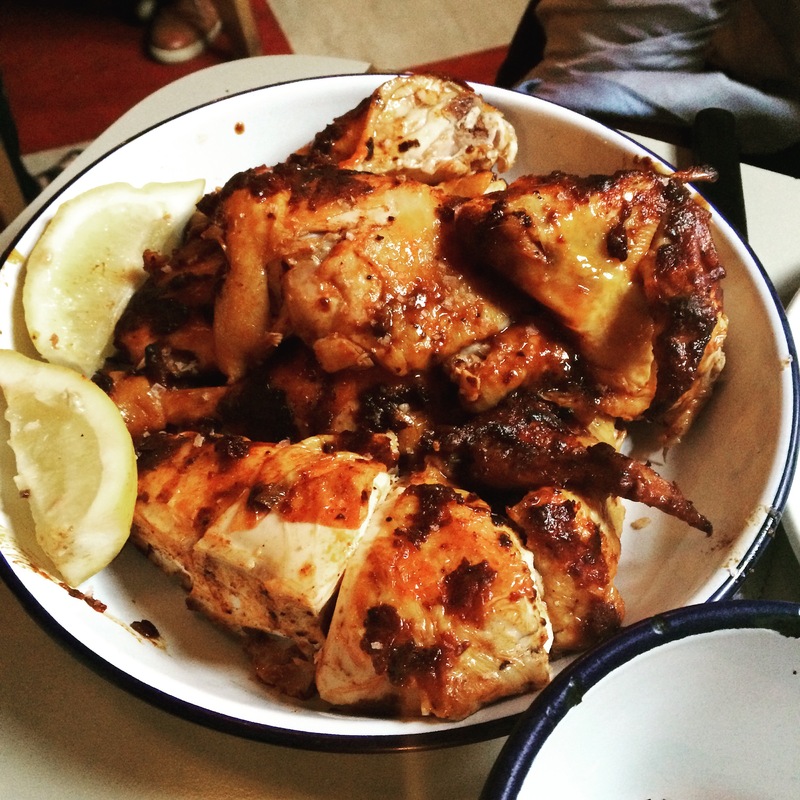 However, the chicken really shone through – it was packed full of flavour and definitely the best I’ve had so far. We couldn’t manage puddings, but I’ve heard they’re good – you can choose from apple pie, lemon tart or chocolate brownie. 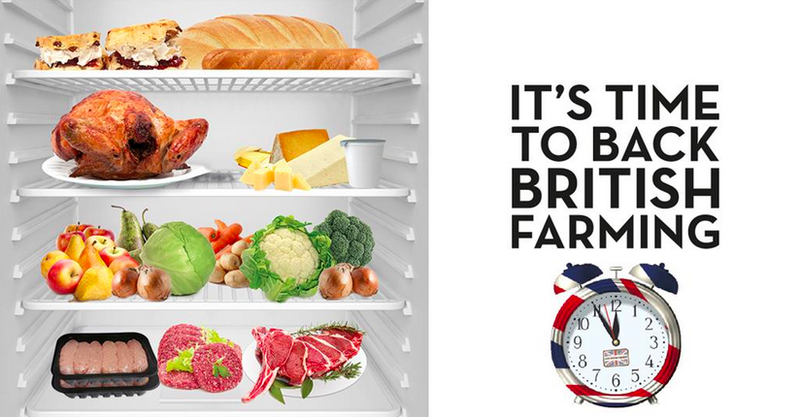 We’ll have to give those a go next time, when we’ve hopefully (finally!) moved down to Tooting! We are often at the Chicken Shop for our lazy can’t be bothered cooking nights as we live right round the corner… and yep, the puddings are good.. particularly the apple pie! Love Chicken Shop! Haven’t managed pudding yet either though.